PORTLAND, Ore. -- A missing California teen was found Monday night more than 800 miles away from where she disappeared, but police are still searching for her alleged abductor, report CBS affiliate KOIN. Police said the 15-year-old girl went missing from Sanger, Calif. on Saturday night. She was found at a McDonald's in Astoria, Ore. Monday night. 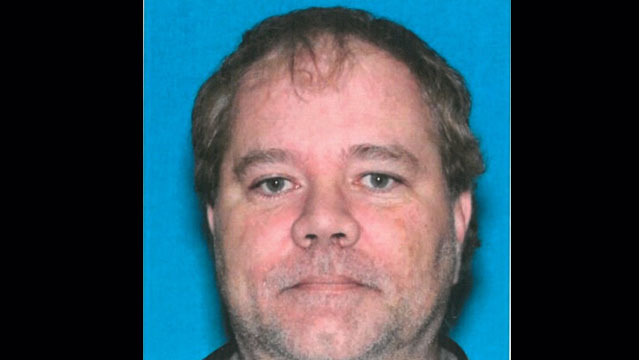 The man suspected of abducting her is 48-year-old Russell Wayne Deviney of Everett, Washington. He reportedly left the McDonald's in Astoria around 7 p.m. on Monday night wearing a white shirt, blue jeans, a black sweater and an orange baseball hat. The car he was driving, a 2004 Nissan Pickup, has been located, but he is on the run with a warrant out for his arrest. Officials with the Sanger Police Department told KOIN that the girl met Deviney online and originally believed him to be 19. Anyone with information related to Deviney's whereabouts are asked to contact the Astoria Police Department at 503-325-4411 or their local law enforcement.